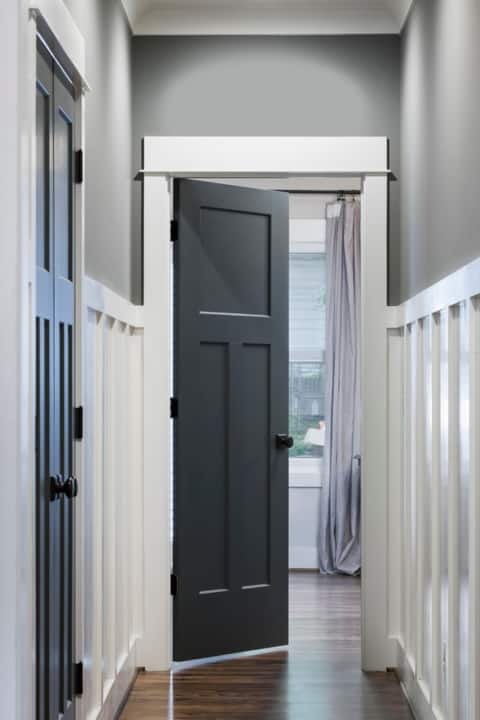 Unlike a front entry the mudroom is usually a home’s secondary entrance. It’s one of those rooms that many older homes don’t have, and many of us pine for. 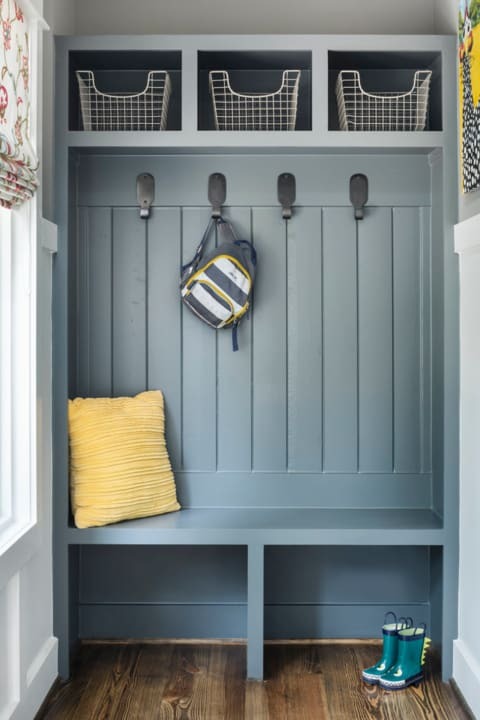 It’s a hardworking space even the tiniest of mudrooms is helpful for keeping the house clean and organized and the family efficient. 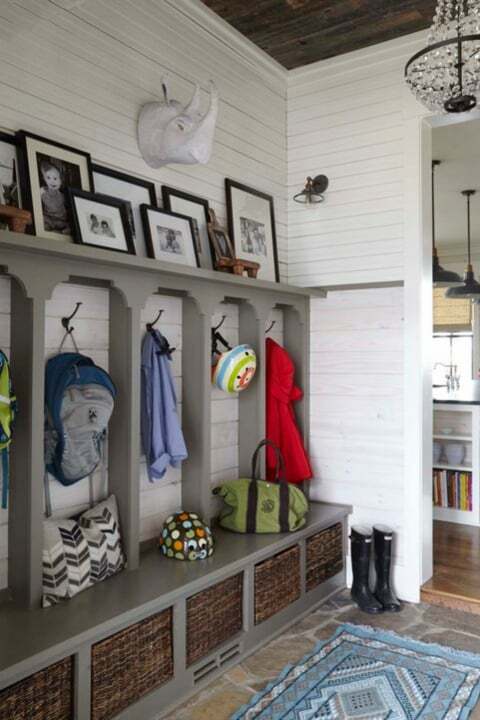 Here are some inspiring spaces that showcase the elements of an efficient mudroom.